New or old, original design or revamped, your blog is your baby, yes? 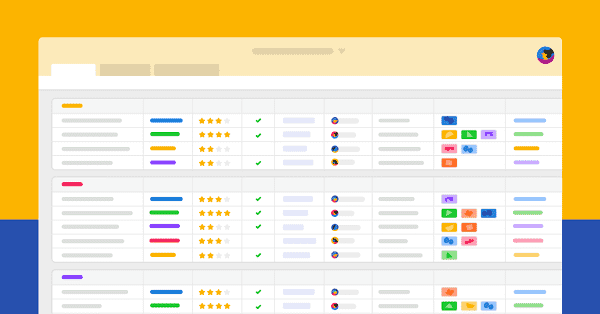 You wake up and check on it to make sure the recent post is live, you look at the daily statistics to make sure it’s performing well, and you probably spend a lot of time choosing the best features to make it pretty. Let’s face it, you want your blog, just like your children, to be perfect. But the truth is, when it comes to your blog there is always something you want to upgrade, change, or update. If you ask any blogger – go ahead, I dare you to ask in our forums – they will all tell you that they love their blog, but it’s never really finished. So how do we do it? How do bloggers get through every day keeping their blog active so people keep coming back? They use blogging tools to keep it running, interact with readers, and promote their content around the web. When it comes to running a blog, the tools are just as important as the blogger. 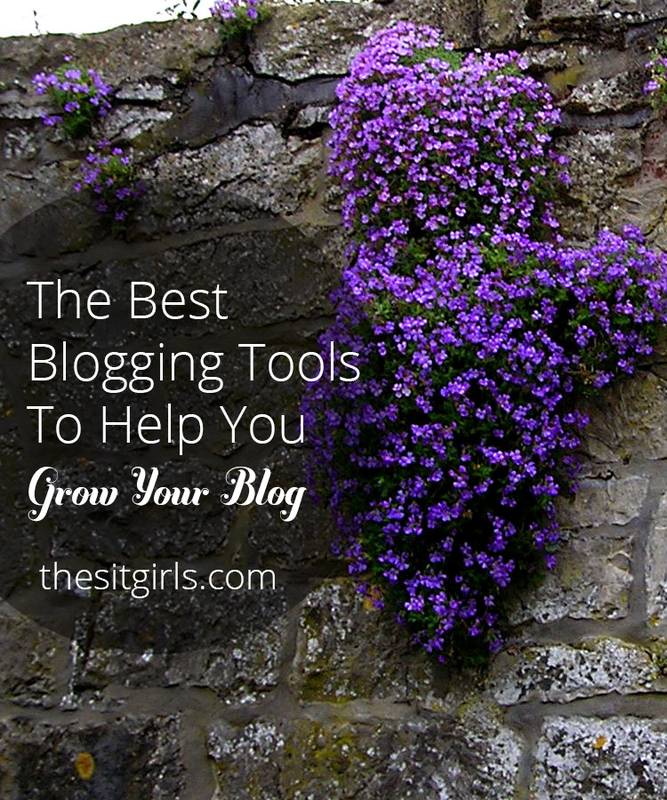 Use these tools everyday to give your blog some TLC. If you ask any digital marketer about their secret sauce they will probably tell you that getting into people’s inboxes is the key. People may not have time in their busy lives to remember to check their favorite blogs every day, so it will help you to give them a little reminder in the form of an email. Joining a free newsletter service such as MailChimp or Flashissue can help you reach readers every day by sending them an email each time a new post is live on your blog. Search Engine Optimization can be accomplished by writing about topics people are searching for with keywords. If you want to write a post about DIY decorating wouldn’t it be great to include the exact phrase people are searching, so you pop up when they type it into Google? Try it now, just for fun. Go to Google and type in DIY decorating and see what’s suggested. You’ll probably see that DIY decorating ideas and DIY decoration are suggested search topics by Google. 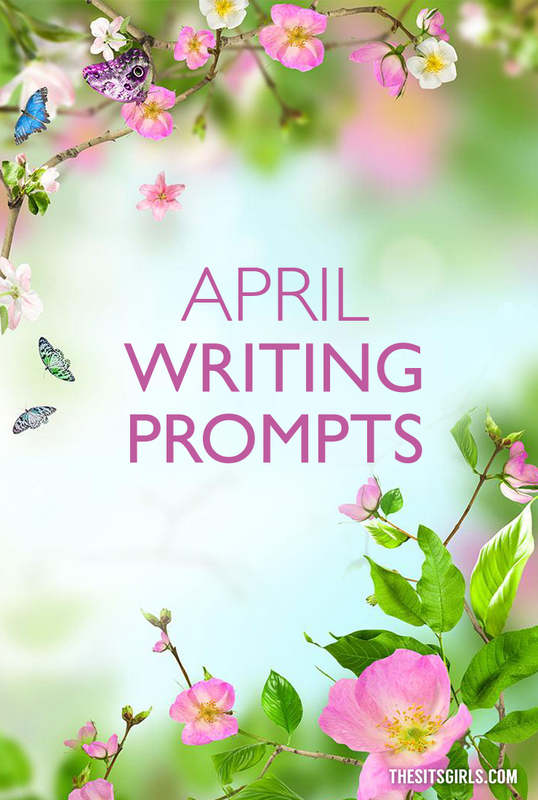 Now wouldn’t it be great if you were writing about those topics? That’s SEO! Content is king when it comes to blogging and one of the best ways to keep readers coming back is to write content they want to read. But how can you know what readers want? By using a statistics platform such as Google Analytics. Like most Google products their analytics platform is easy to set up on your blog and it will help you get to know your audience. Statics include reader behavior, such as time spent on each page and the bounce rate, as well as reader demographics such as location. The more you know about your readers, the easier it is to deliver content they want to read. Are you active on Twitter? Do you post several pictures on Instagram throughout the day? Are you constantly getting Facebook notifications on your phone? If you love and live on social media, why not use it to gain awareness for your blog. There are several ways to exploit social media on your blog. WordPress plugins and theme features can display social media on your blog in several different ways from Follow Me icons and share buttons to sidebar widgets that display your latest posts on channels such as Instagram, Pinterest, and Twitter. Do you ever wonder when your audience is online? Do you wonder if anyone is reading when you send out a Tweet or a Pin into the space? 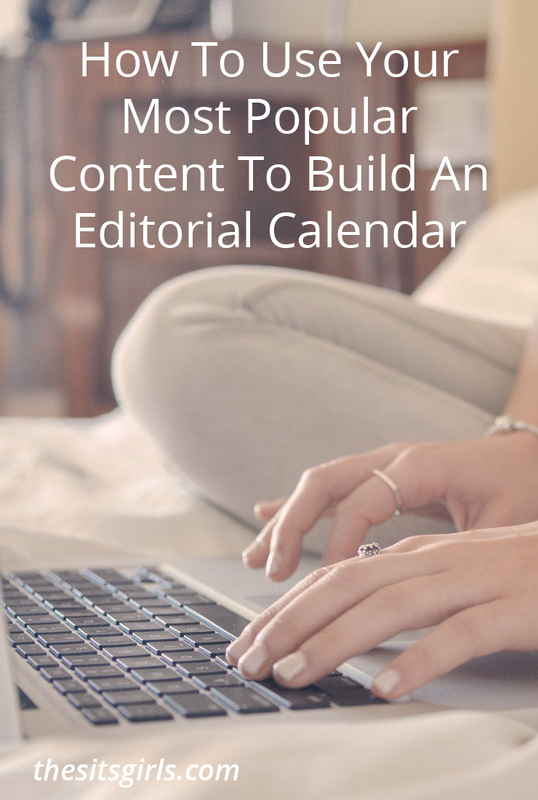 Social media publishing tools like Hootsuite can help you schedule social media posts on channels such as Facebook and Twitter, track engagement, and send out your content when people are online. What’s your favorite tool for your blog? Tahnya Kristina is a personal finance expert and the creator of My Diary Entry. She is all about loving life and learning to love herself. She enjoys helping people land their dream job, achieve financial success and find personal happiness. You can read all about her personal journey and make a plan to find your own happiness on her website. Drop her a line and say hello on Twitter @TahnyaKristina. Hi Iman, thanks for sharing. I agree. WordPress is a must for any website – personal or business – because it’s easy to use and extremely customizable. WordPress software (this is not about the free version of WordPress.com) is a must tool for blogging as an online business in long term. Of course, you need to acquire a domain name and paid web hosting for installing the WordPress software. There are hundreds or even thousands of plugins available on the internet. You can pick few plugins that meet your need.